Congratulations to the team. 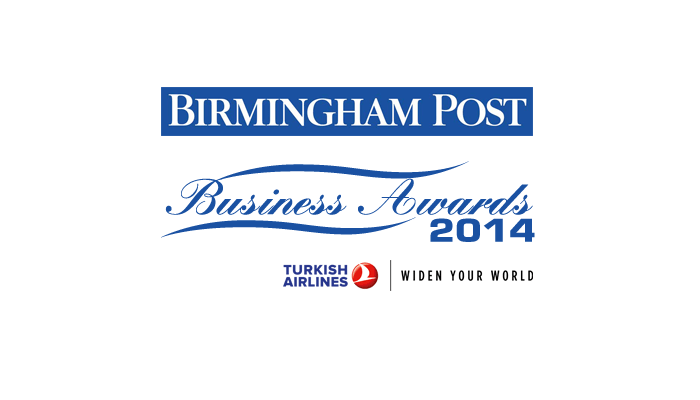 We have been shortlisted for the Birmingham Post Business Awards. The awards are recognising those businesses that reflect the resilience and ability of the city to bounce back after such a hard economic times. We are truly proud to be listed among such strong competition and great local businesses. We are nominated for the Technology and Digital Award. Watch this space. Fingers crossed!